Wakey, wakey! The children had their early morning start this morning after a really good night's sleep. Waking the children up was not as difficult as I had thought it would be as they were quite tired. The beautiful mist over the New Forest was beckoning them for their morning walk! I had no idea that a morning walk could be so audible! SQUELCH was the resounding noise heard during the walk. 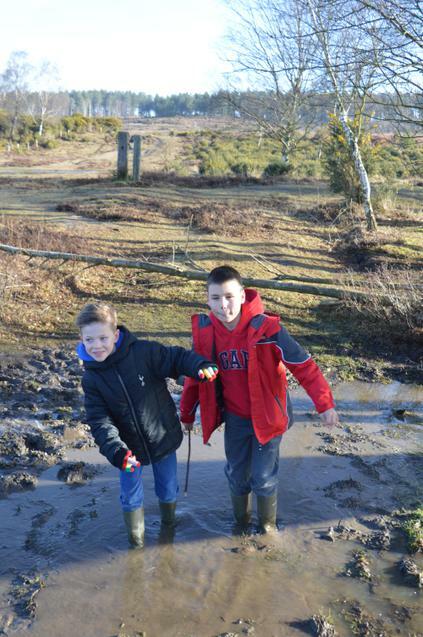 The children travelled through bogs and large puddles and used tree logs to get over expanses of water. 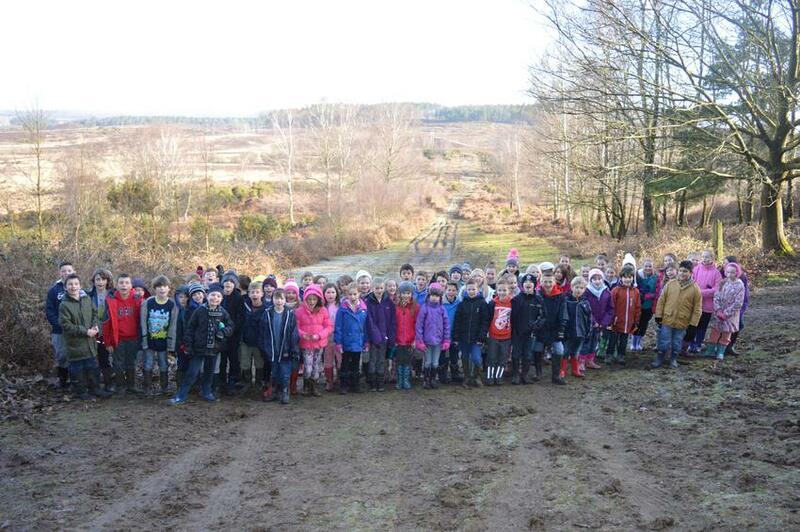 As we were safely helping children from one side to the other, there was a chorus of 'log or bog, log or bog'. It is really quite amazing how the terrain had changed from the walk we had been on with the first group. 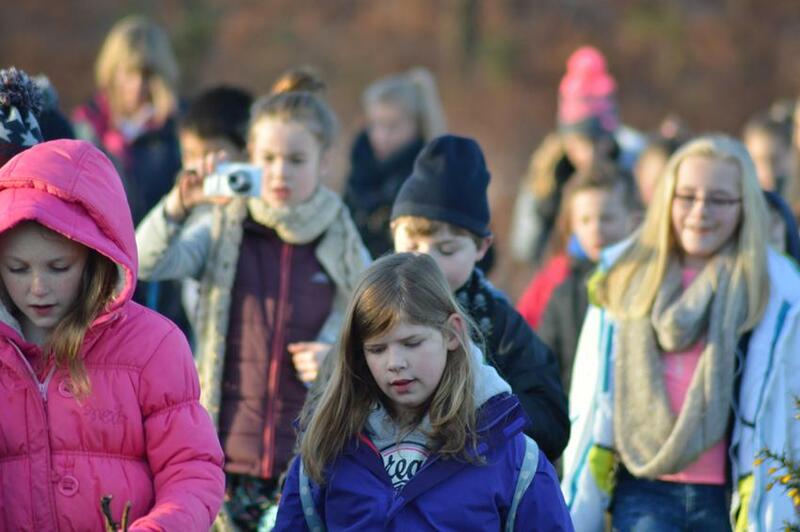 Once the walk had finished, the children enjoyed the famous Avon Tyrrell breakfast - cereal, hash browns, eggs, bacon, toast and beans. At the moment all the children are in their rooms getting ready for the very strict room inspections - which are rather competitive! Last night's games and walk went incredibly well and the children really enjoyed using the moonlight to sow them the way. At 8.40pm, all the children looked up towards Orion's belt.